Dr. David Loudon is Professor of Marketing in the Brock School of Business at Samford University. He was formerly Head, Department of Management and Marketing in the College of Business Administration at University of Louisiana at Monroe. Dr. Loudon has also been a faculty member at Louisiana State University, University of Rhode Island, Hong Kong Shue Yan University and North American Executive Program in Monterrey, Mexico. He has taught a variety of courses but focuses on marketing management, services marketing, marketing communications and consumer behavior. Dr. Loudon is the co-author of 15 books ranging from textbooks used in college classrooms around the world to specialized books focused on organizations as varied as law firms and universities. He has conducted research in the United States, Europe, Asia and Latin America on such topics as consumer behavior, international marketing, services marketing and marketing management. He has written more than 100 papers, articles and business cases, and his research findings have been published in a number of journals and in the proceedings of numerous professional conferences. Dr. Loudon serves as co-editor of two journals published by Taylor &Francis: Services Marketing Quarterly and Health Marketing Quarterly. 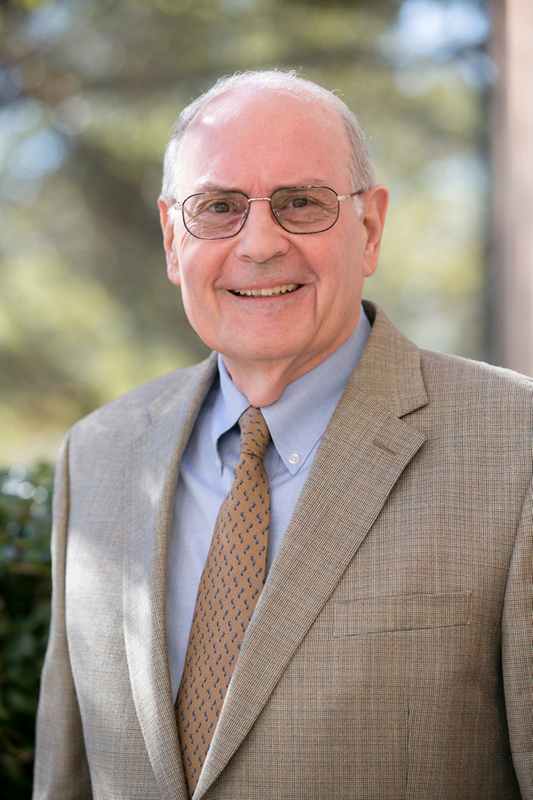 He co-founded and co-edited the Journal of Ministry Marketing & Management and also serves on the editorial boards of several other professional journals. Dr. Loudon has been listed in numerous Who's Who directories.